There always seems to be something going on at Inn Serendipity. Locally-known by some as that "interesting couple on County P," we can only reply that its the energy of the land and the sense of place that so inspires us along with the steady stream of guests and visitors, whether they join us for a weekend escape, a home tour, garden tour or one of our workshops on the farm. Below are a few of the articles that have been written about what we're striving toward here at Inn Serendipity. We are thankful to the writers and publications for giving coverage to some of the many ideas and projects going on, so that others might share in our experiences. Please visit the calendar of events for information about the many workshops or our other speaking engagements. Mother Earth News, October/November, 2013 feature article "9 Strategies for Self-Sufficient Living". Mother Earth News, June/July, 2004 feature article on the "rural renaissance" at Inn Serendipity. 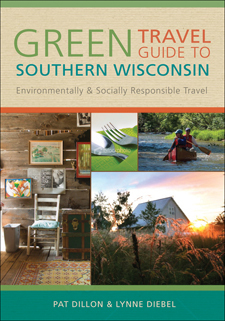 A story for the non profit organization Renewing the Countryside and book, Renewing the Countryside: Wisconsin book. 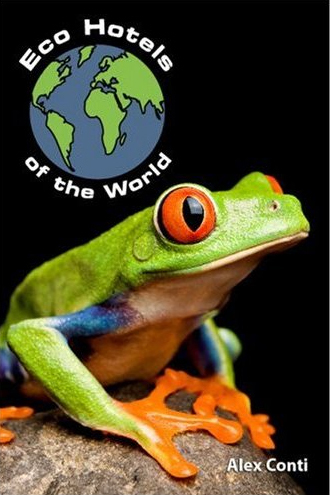 Read the Environmental News Network (ENN) Online feature about Inn Serendipity. Featured as "real life doers" by Stonyfield Farms, makers of delicious organic yogurt. American Profile feature on the Monroe, WI area, known as the Swiss Cheese Capital of Wisconsin. 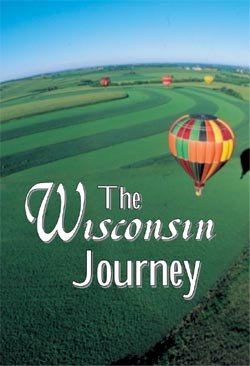 The Wisconsin Journey Elementary School Grade 4 textbook featuring the cover photo (of Green County taken from a hot air balloon) and interior photos by John Ivanko. Michigan Today feature on bluebirds, written by John Ivanko. Islands Magazine article on the Interpretive Center at the Standing Stones of Calanais in Scotland, written by John Ivanko. Included in Discover Wisconsin's segment " Wilkommening You to Monroe"airing on Madison's TV Channel 27, Rockford's TV Channel 23, and broadcast to 25 other major television markets reaching over a million viewers, January, 2003. Wisconsin Public Radio, The Larry Meiller Show, about the 480-Watt photovoltaic (PV) system (2002) and separately, about the straw bale greenhouse (2001). Wisconsin Public Radio, Conversations with Jean Feraca, about the Cooperative Enterprise Program with Michael Fields Agricultural Institute (2000); about living sustainably (1999), and All About Food (Feraca), about gifts from your kitchen (1999). 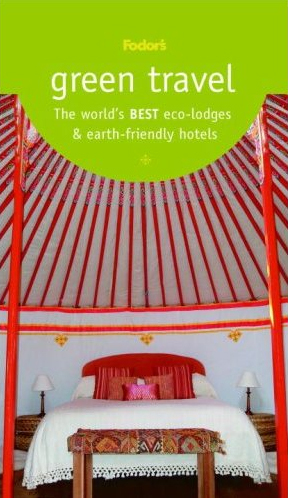 Vegetarian Vacations, a vegetarian travel resource website.